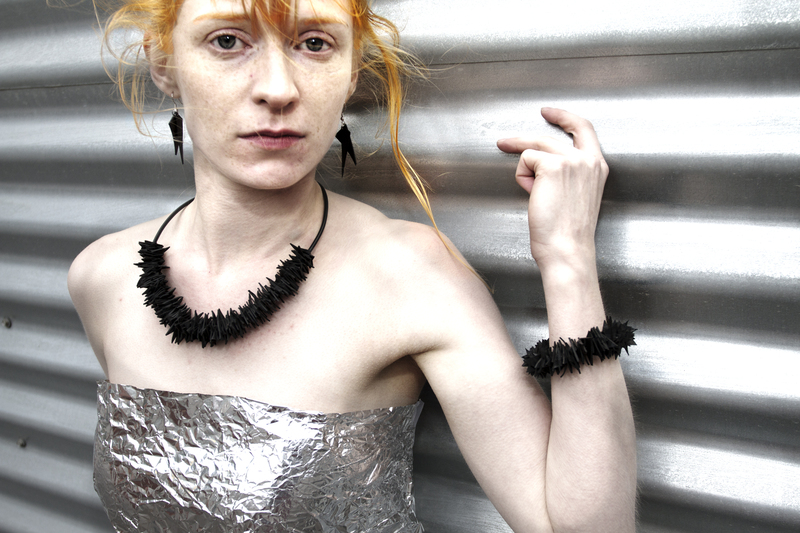 All the jewelries and accessories that appear on these photos have been designed by the eco-friendly brand 2.elämä, and are made out of recycled materials such as car and bicycle inner tubes and computer components. 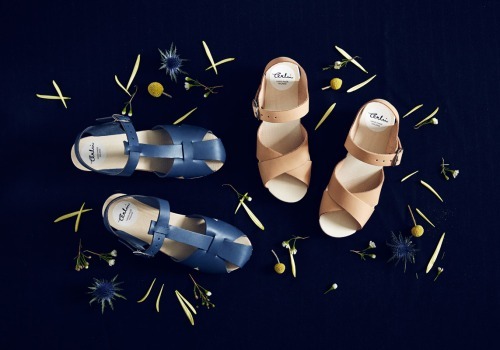 Furthermore, these products have been handcrafted in Helsinki (Finland), and no extra adhesives and heavy machinery has been employed in the production process so that the items can be properly recycled again once there are not used anymore. · The sweetest second life. · Interview with Jaime de Vizcaya and Yuan Long. Todas las joyas y accesorios que aparecen en este reportaje han sido diseñadas por 2.elämä, y están confeccionadas a partir de materiales reciclados (tales como llantas de coche o bicicleta y componentes de ordenador). Además, estos productos han sido hechos a mano artesanalmente en Helsinki (Finlandia) sin emplear en el proceso maquinaria pesada o elementos corrosivos. De esta forma, los complementos pueden reciclarse de nuevo correctamente una vez que dejan de ser utilizados. · Una segunda vida de lo más dulce. · Entrevista a Jaime de Vizcaya y Yuan Long. Helsinki, one chilly afternoon of fall 2010. Jaime and Yuan’s daughter is three years old when she becomes stubborn asking for a bow. At first, her parents don’t have any intention to throw on a coat and head out onto the street in desperate search for one before shops will close their doors. However, you know how little reasonable small girls can get when they consider a concrete item is missing in their fantasy world (and even more if we are talking about such a very precious – and pink – detail). Starting to feel the urgency for finding a solution to this unexpected family crisis, Mexican Jaime de Vizcaya comes up with an original idea: he is going to create a rubber bow out of some old bicycle tires, which have a worn-out inner tube manufactured in brown that now looks conveniently pinkish. As soon as they finish the bow and witness the emotion on their daughter’s face, they recognise the potential of it. Of course, the fact that both Jaime and his Chinese wife, Yuan Long, had an extensive background in the field of design, helped to easily turn a family anecdote into a business idea. 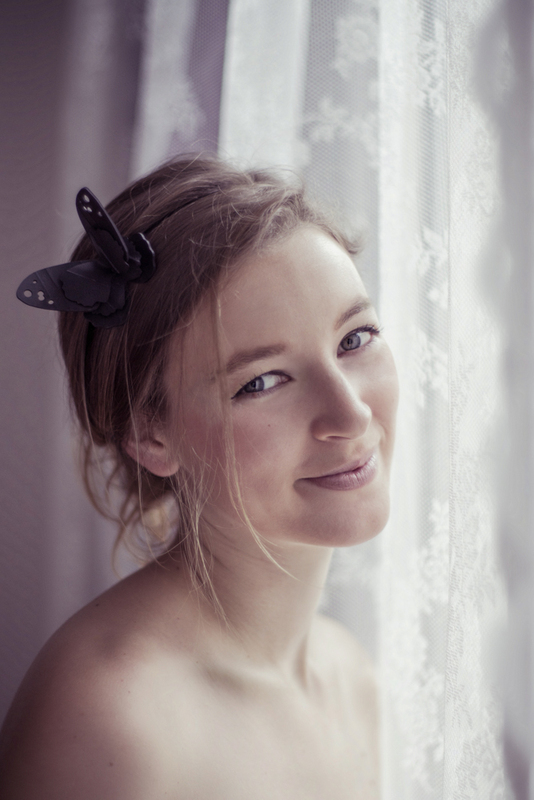 Thus, a new professional adventure soon started for them with the creation of Toinen Elämä (also written 2.elämä), their eco-friendly brand that sells jewellery, complements and items for home decoration, all created from recycled materials. The name of the brand means ‘second life’ in Finnish. 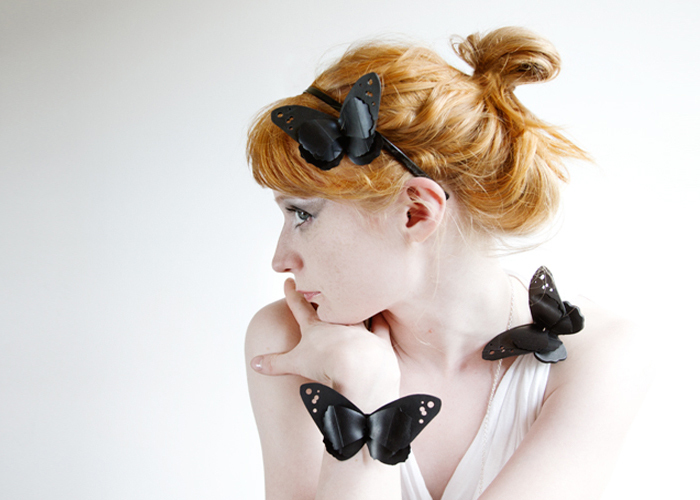 Detail of the ‘Butterfly’ collection, feminine complements made out of recycled bicycle and car inner tube. / PHOTO: 2.elämä.